Encourages Healthy Eating: Going to U-Pick farms exposes kids to healthy food choices all while making it fun. Create healthy habits by making eating healthy something to look forward to! Supports Locally Grown Food: When you pick your own produce, you are supporting our local community all while protecting the environment. Not only do you get to support community farmers, but will be getting better quality produce that is more nutritious, tastes better, and will stay fresh longer. Provides Opportunity to Take Advantage of Nature: Visiting a U-Pick farm is a great way to get your kids up and moving. 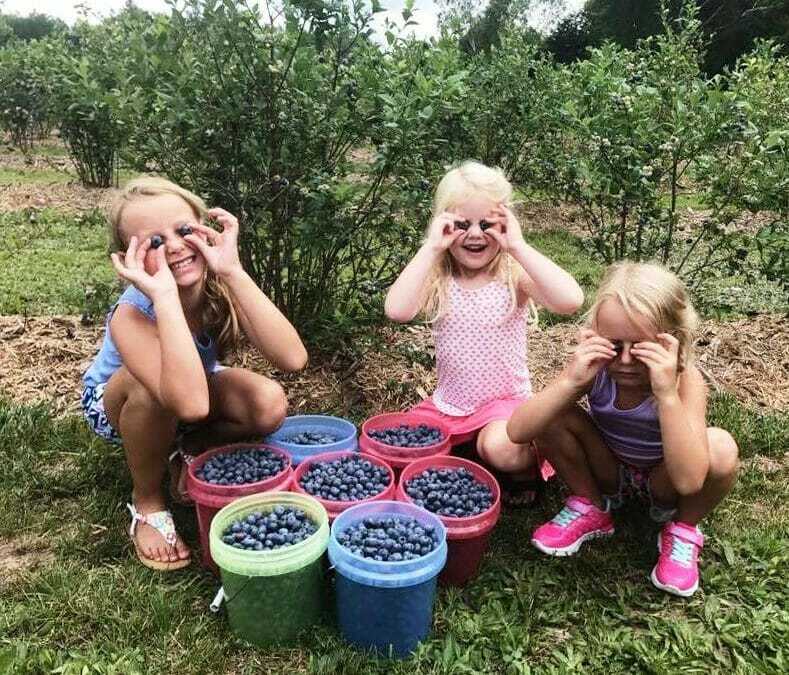 Busy schedules, hot weather, and technology can keep kids from enjoying the outdoors, so set aside some time to get outside together at a U-Pick farm. Enjoy Seasonal Produce: You can’t beat the taste of fresh, in season produce. By visiting U-Pick farms you save money, get a more nutritious product, and reduce the environmental impact. Teaches to Appreciate Where Food Comes From: Taking a trip to a U-Pick farm will also give you an opportunity to teach your kids about growing seasons, nature cycles, and where food is coming from throughout the year. When you pick food with your own hands, you are sure to have a greater appreciation for it!  One place that you can check out while in the Cadillac Area is Harrietta’s Blueberry Hill – located just 20 miles west of Cadillac. Head out to Harrietta for some fun summer picking. Harrietta’s Blueberry Hill is owned by the Waldo family who have had property in Harrietta since 1962, and the hill has been open since 1989. 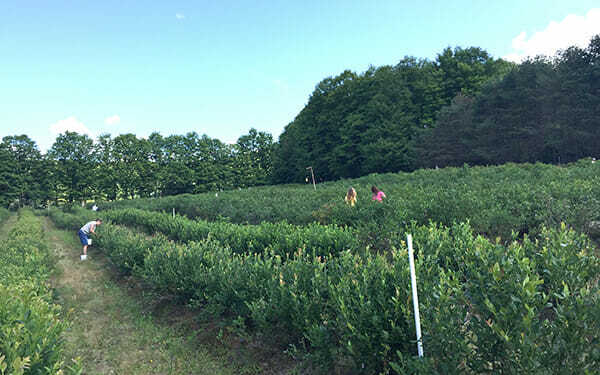 The blueberry patch is 3.5 acres with about 5000 bushes of 11 varieties of blueberries. They will provide you with all that you need for some successful picking – pails and neckties to tie around your waste, that way both hands are free for hunting. The patch is open Thursdays, Fridays, and Saturdays, from mid-July through Labor Day Weekend.